When it comes to going big against all odds, I personally know of no one who as done so like Scott Morris. Scott put his team up against some very big players, with a team from all over the world, to pay it forward to US Military Veterans. And, Scott demands the attention of the entire room, to include Anthony Robbins himself. Giving back to the United States combat veterans by assisting them to obtain meaningful employment and/or start a business. 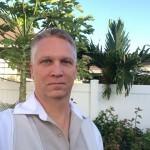 HANDUPNOW.ORG wants to partner with community businesses and organizations to embrace combat veterans and provide them with education and training to empower them to remove barriers and pursue their passion. 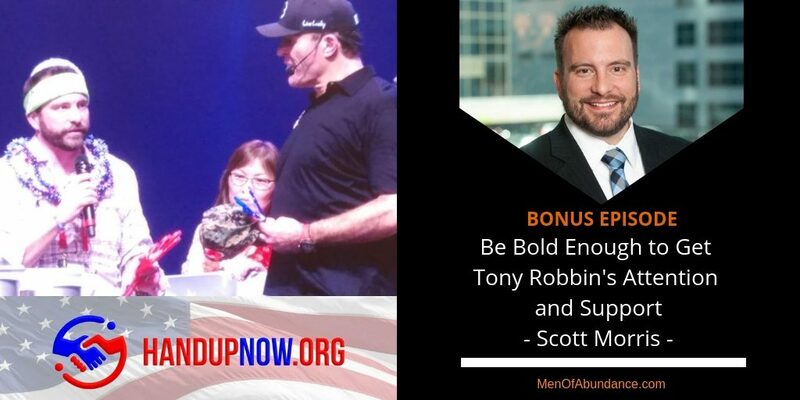 HANDUPNOW.ORG is raising funds to send combat veterans to a Tony Robbins* event: Date with Destiny, Unleash the Power, or Business Mastery. We will also offer a MindSonar® assessment and debriefing, paired with an 18 month coaching package to give them the best chance of success. * HandUpNow.org is not officially affiliated with, sponsored by, or endorsed by Tony Robbins Research Institute or Tony Robbins. Tired of Your Low Lead Conversions and Embarrassing Low Revenue? 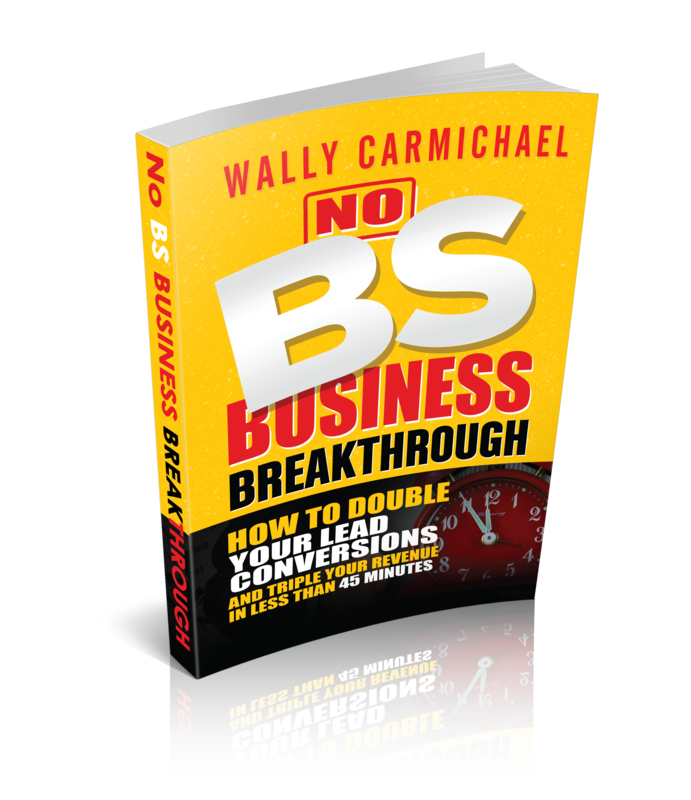 Get Access to the 8 Strategies That Will Uncover $10K to $50K In Your Business in Just 45 Minutes.